Make sure your Bubble Tubes last a very long time. Regular maintenance including cleaning the tubes at least once a year keeps your investment at peak performance. 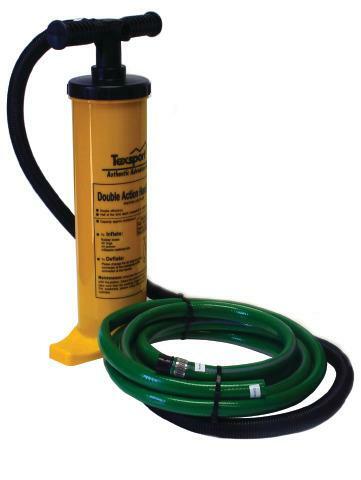 Our Bubble Tube Drainage Pump Kit allows you to quickly and easily drain the water from any size Bubble Tube. Kit includes Drainage pump and in and out hoses.